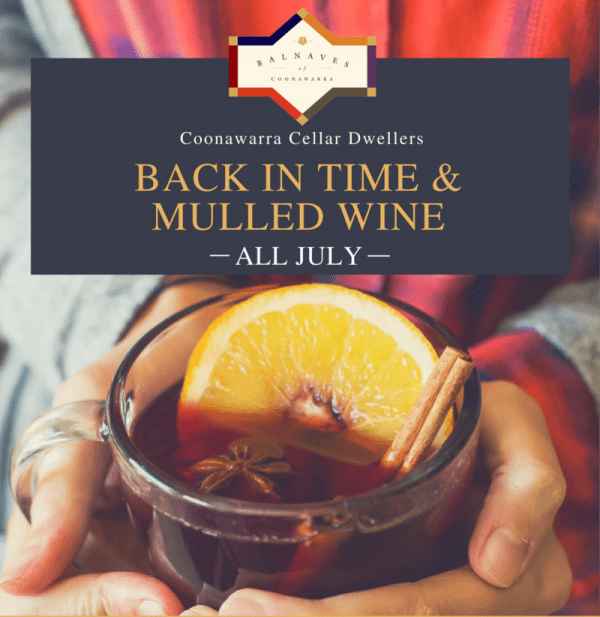 As part of the Coonawarra Cellar Dwellers celebrations make the most of the opportunity to taste and purchase a 10 year old Chardonnay as well as the 2009 The Tally Reserve Cabernet Sauvignon. Escape from the cold and settle in by the fire with a picnic cheese box and a glass of your favourite Balnaves wine. Visit any weekend in July and there will also be MULLED WINE available to warm your insides!